and it’s well served by public transport. So no matter what type of event you’re looking for, the Caulfield Glasshouse will be able to satisfy you. 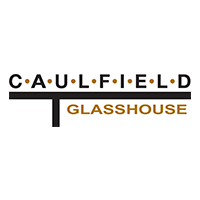 For full details of what they have to offer you, please click here www.caulfieldglasshouse.com.au/ – and remember to sign up for their loyalty program (Pegasus Rewards) and you’ll enjoy a number of exclusive member-only benefits & rewards.